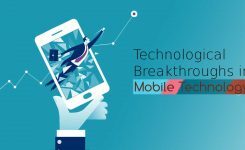 As the world is getting more and more digitized with new and emerging technologies, the future workforce holds unlimited possibilities for better and more refined business outcomes. One such extremely promising digital technology is Robotic Process Automation that can profoundly impact and transform the entire workforce of the future across sectors and presents great scope to drive business outcomes. 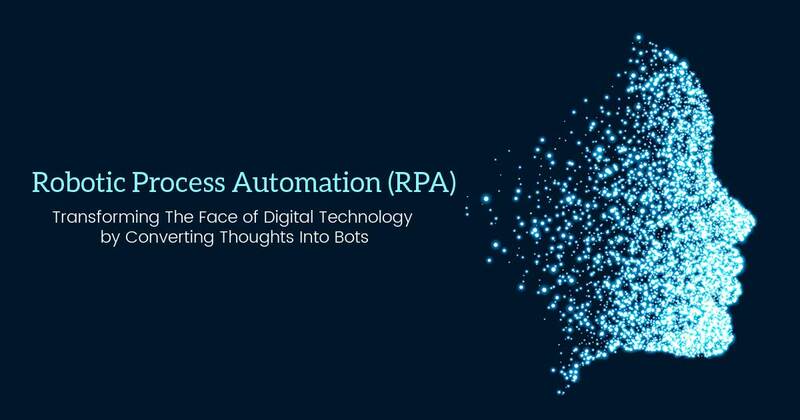 In fact, the robotics process automation (RPA) landscape and RPA solutions has been the major topic of business process discussions more than just an emerging technology. 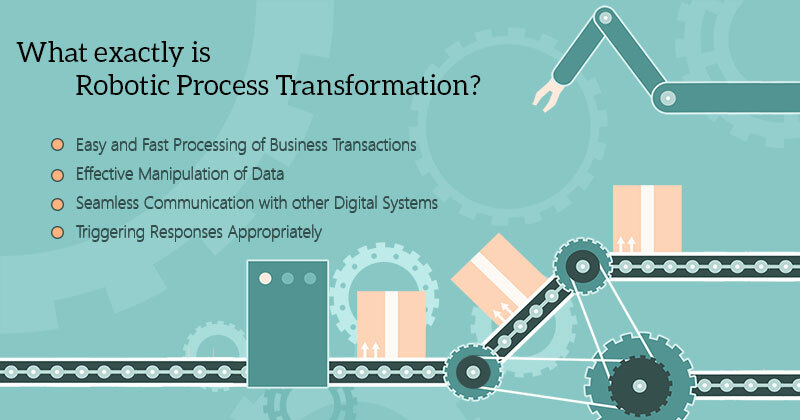 What Exactly is Robotic Process Transformation? This new-age digital technology involves the application of powerful robotic process automation software to automate routine & mundane tasks and processes which are otherwise done manually. 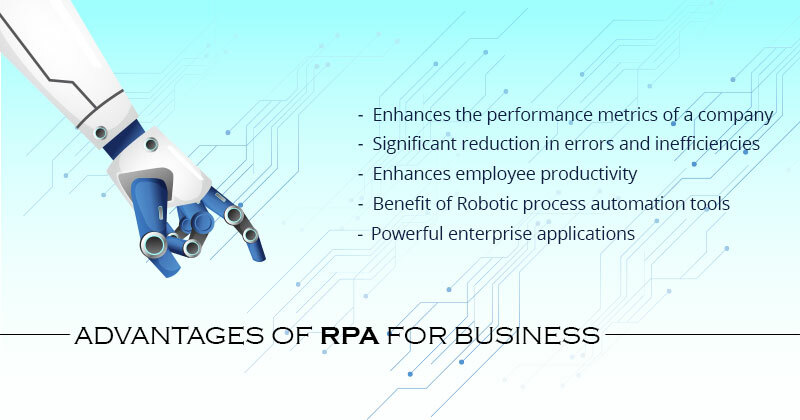 RPA solutions allow the clients to efficiently handle processes which will completely transform and streamline the organization’s workflow for superior scalability and flexibility within the enterprise. 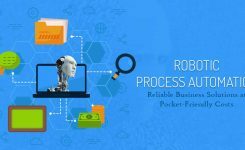 The biggest advantage of leveraging the expertise of robotic process automation companies is that it allows transacting in any IT application or website to tailor/customize complex automation as per specific needs of company’s processes. RPA robots work in a similar way as humans and perform tasks efficiently by logging in, entering data, operating applications, and performing all other complex calculations. RPA as a business tool is instrumental in delivering advanced operational process analytics and holds much wider scope for business viability as compared to the manual business operations. 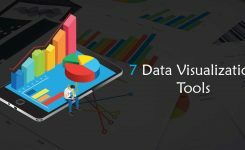 Not only it saves a significant amount of time but also provides better insight into factors & trends impacting the business thus improving the performance manifolds. Using the RPA platform, organizations can significantly reduce the errors generating from the manual data input and output tasks. 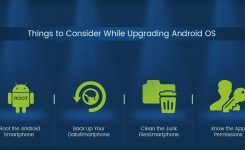 It also allows easy automation of the existing manual and rule-based tasks leading to better and efficient systems. Furthermore, using RPA, businesses can achieve much higher accuracy in systems. 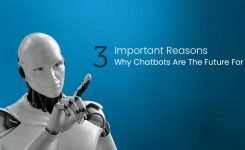 This is another significant advantage of RPA as it effectively assists and frees the employees from their routine tasks. 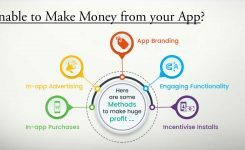 Not only it results in greater employee productivity but also leads to improved customer interaction and better relationship management. 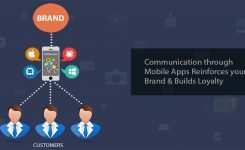 RPA platform enables fast and efficient delivery of new business applications for superior customer experiences and better operational solutions. Additionally, RPA ensures better sync and reconciliation from multiple systems to generate information effortlessly. Contact SynLogics for the best Robotic Process Automation services TODAY! !